Don’t know your gift recipient’s favorite color? Blue is known to be the most universally likable, so top your gift off with some blue ribbon for packaging that’s sure to please. Blue Satin Ribbon comes in several blue versions: Go with baby blue for a baby shower gift. Try royal blue for a regal wedding gift. And use tiffany blue for…anything else! 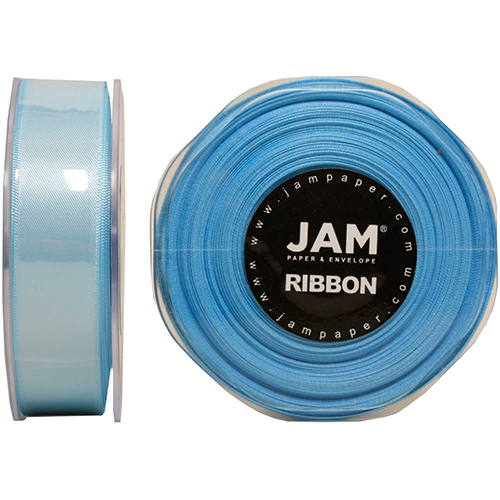 With Blue Satin Ribbon you get a smooth texture, double-sided shine, and an easy to use gift wrapping accessory. 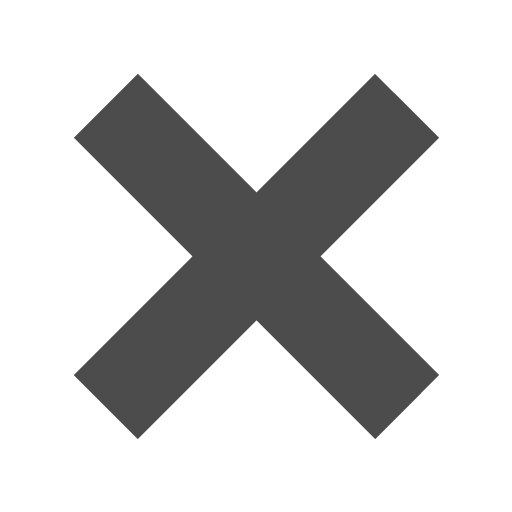 Throwing the event instead of attending it? This ribbon can be adapted and used for charming party accents. Instantly dress up your favors or get creative with do-it-yourself decorations. Give your party an ocean or nautical theme and revel in the possibilities. You can choose your perfect shade of blue, or mix several shades together for a complementing palette.